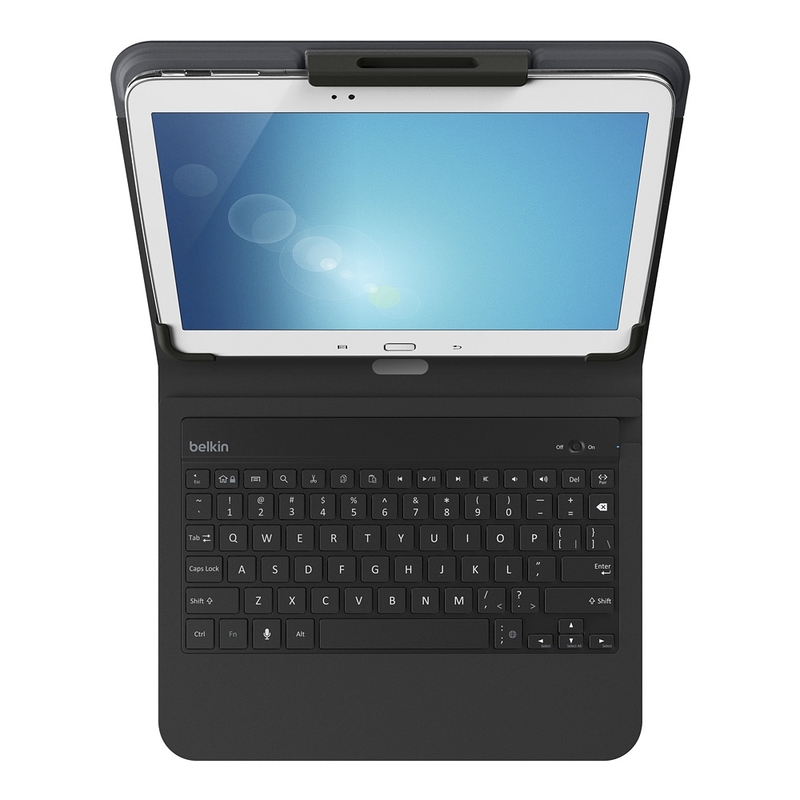 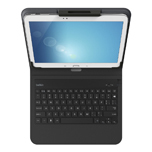 Playa Vista, Calif. – June 12, 2014 – Belkin, the market leader for tablet accessories, today unveiled the QODE Universal Keyboard and TriFold Cover for the new Samsung Galaxy Tab S. The QODE Universal Keyboard is Belkin’s newest addition to the popular QODE keyboard family. 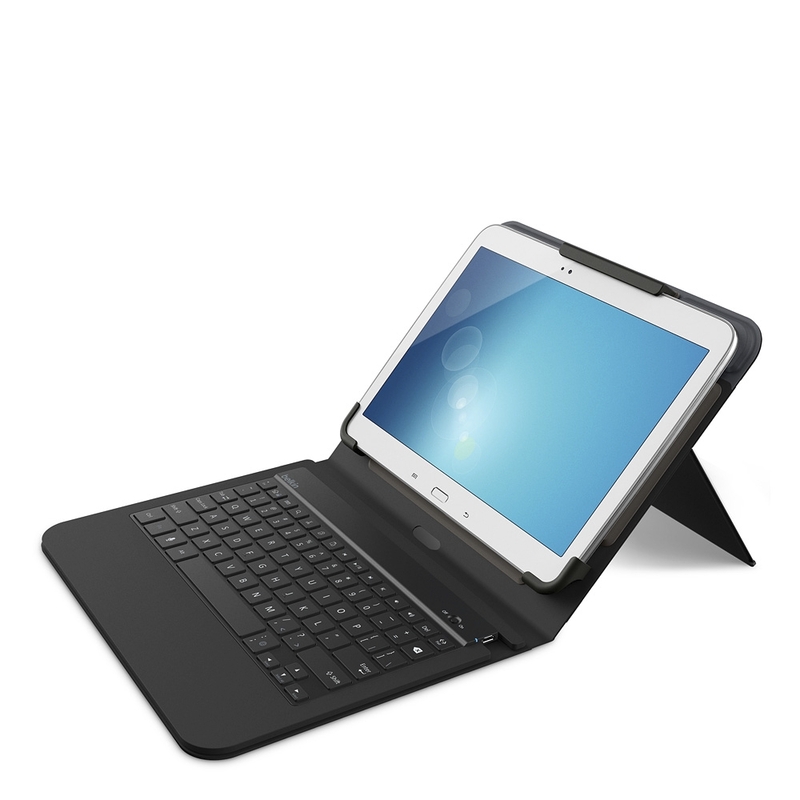 “Designed to get the most out of the new Samsung Galaxy Tab S, Belkin’s new accessories strike the perfect balance between style, functionality and protection and are built to complement the variety of ways people use their tablets,” said Ana Hory, director of product management for Belkin. 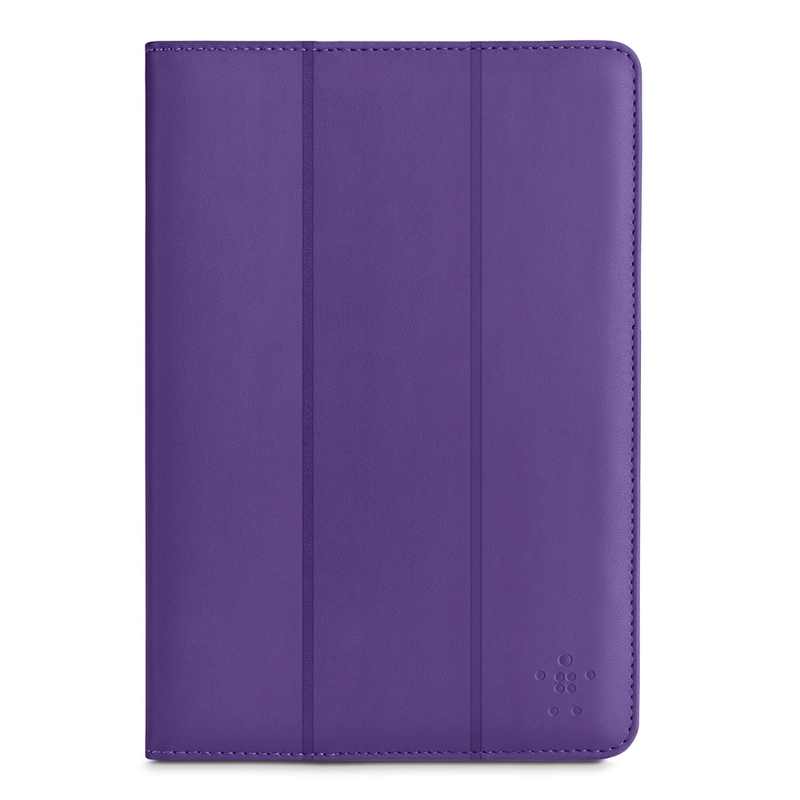 Ultra-portable and extremely versatile, the TriFold Cover for Galaxy Tab S features a lightweight, durable construction and a cover that conveniently folds into a stand with two different viewing angles. 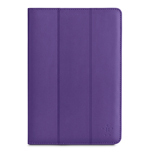 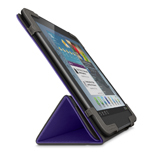 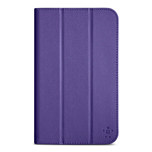 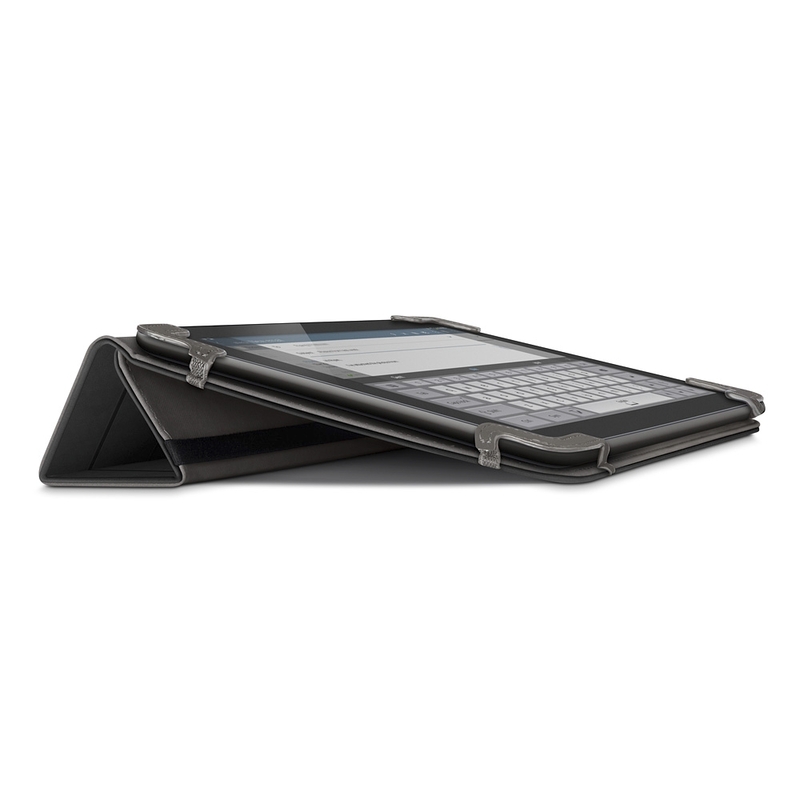 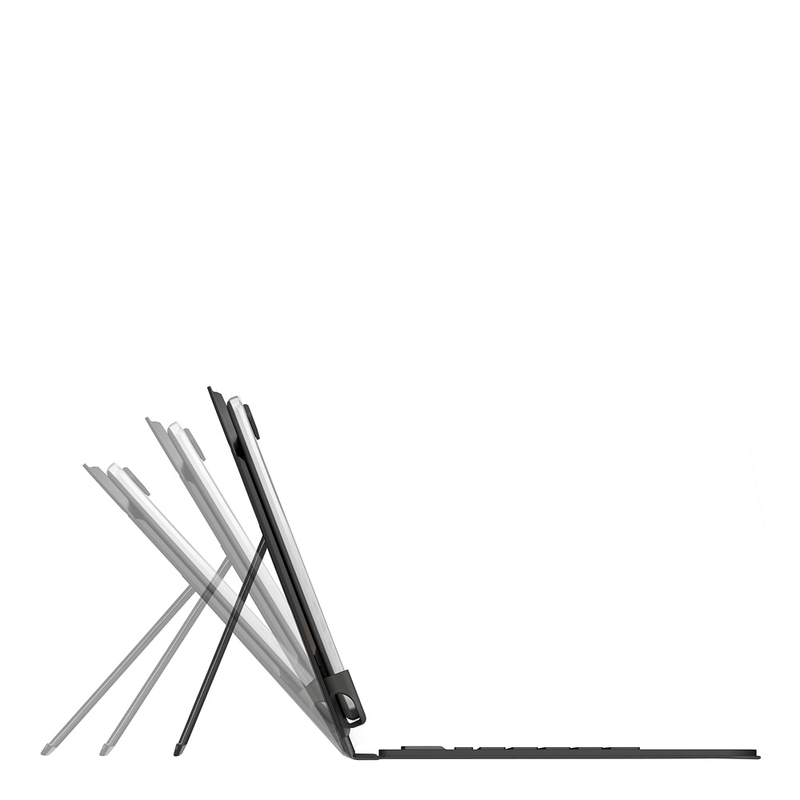 X-frame corners keep the tablet securely in place while a velvety smooth inner lining keeps the screen safe. Belkin accessories for the Samsung Galaxy Tab S will be available online at Belkin.com and at select retailers in the US and Canada this summer.